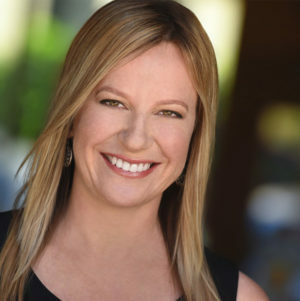 As an expert on motivation and how it really works in the human mind, Dr. Michelle Rozen has devoted her career to teaching individuals, teams, and organizations how to motivate themselves and others, increase engagement and address the human factor in every situation in the most effective, meaningful and growth-oriented manner. Thousands of leaders, teams, and individuals have benefited from Dr. Rozen’s insights and guidance in maximizing their potential while managing relationships, situations and challenges. Dr. Rozen finds an opportunity for growth in every challenge and turns it into a ladder toward growth. Dr. Rozen is the author of three books, a TEDx presenter and a writer for the Huffington Post. She has been interviewed by CNN and the New York Times and makes regular appearances on NBC, ABC, FOX News and more. A nationwide-top rated keynote speaker on motivation, leadership, change management, women issues and the human factor, her keynotes are focused on the most up to date, cutting-edge research with practical real-life applications. Dr. Rozen is on a mission to help people and organizations to unleash their full potential by understanding how they can motivate themselves and others and how motivation actually works in the human mind.